We strive to deliver high quality haircuts and grooming services with friendly, excellent customer service to every guest, every time. 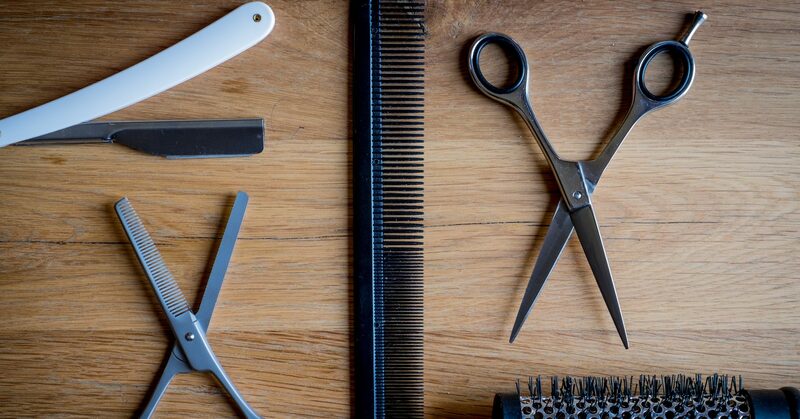 Our stylists and barbers are highly skilled, experienced professionals who are committed to their CRAFT. Through careful consultation, attention to detail and expert styling, your requirements are translated into a look you love. From our friendly and professional front desk staff, to complimentary beverages, robes and semi-private stations, you will leave refreshed and energized. It’s more than a just a haircut. It’s an experience.